DEP is the lead department coordinating a multi-department/agency response to meet the requirements of the stormwater permit issued to the County by Maryland Department of the Environment (MDE). The permit is a key driver of the County's strategic watershed management program. 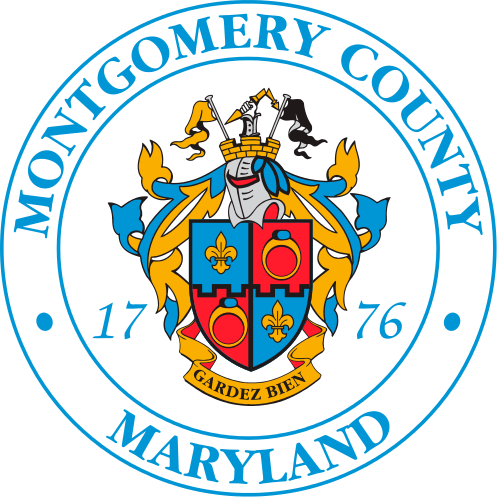 For more information about the permit terms issued by MDE and to learn how the County will be implementing the permit, please click on the links below.